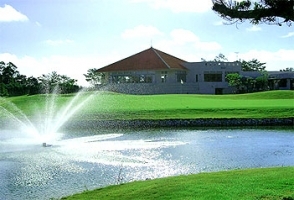 Ginoza Country Club, Ginoza, Okinawa - Golf course information and reviews. First time playing GCC, and I liked it very much. Reasonably priced, friendly and nice customer service, and entire course was neatly and well maintained. 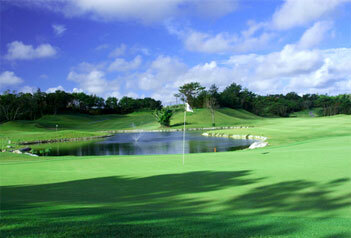 The cart is equipped with a GPS system which tells the exact yardage from the cart to the hole. Add a course review for Ginoza Country Club. Edit/Delete course review for Ginoza Country Club.